Kansas City won big on Tuesday, sending ticket prices skyrocketing for Game 7. People are paying about $1,000 to see Kansas City play San Francisco in Game 7 of the World Series Wednesday night. Even standing room only tickets are going for as much as $800 on StubHub. Ticket prices started spiking Tuesday night during Game 6, when it became apparent that the series would go seven games for the first time in three years. Kansas City fans scrambled for tickets. 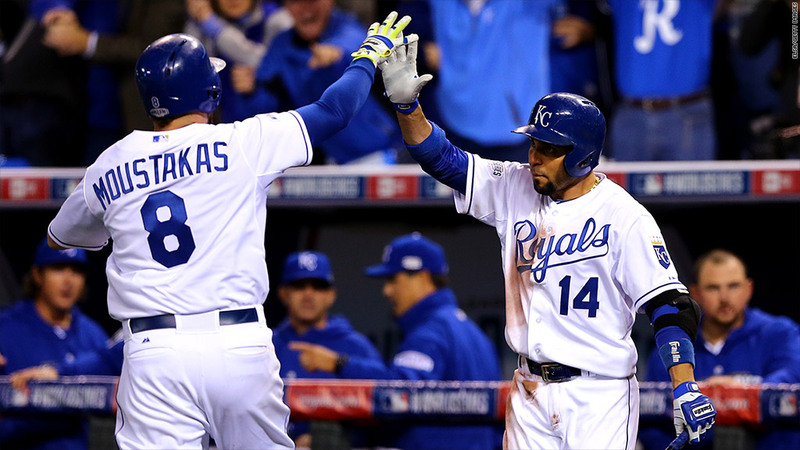 "Prices started rising in the 2nd inning as K.C. scored seven runs, and they peaked in the 6th after that ninth run scored in the bottom of the 5th," said Connor Gregoire, analyst with ticket search engine SeatGeek. Kansas City beat San Francisco 10-0. Game 7 average ticket prices are $1,077 according to SeatGeek. That's nearly twice as much as what St. Louis Cardinals fans paid when their team forced a seventh game against the Texas Rangers in 2011. 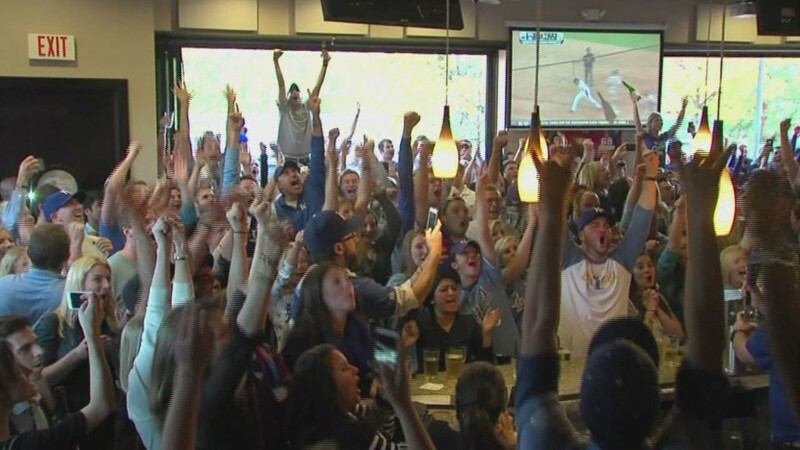 Kansas City is a small markets for professional sports, but its fans haven't seen the team make it to the World Series in 29 years. That drought has pushed up ticket prices throughout this year's series. The only recent baseball game that was more expensive was Game 6 of the 2013 World Series, when the Boston Red Sox won its first World Series at home in 95 years. The average price for that game: $1,175, according to SeatGeek.